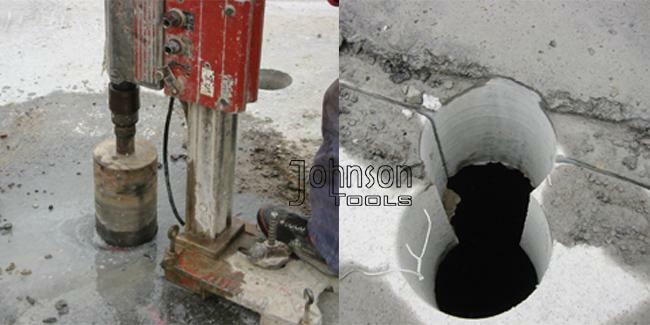 Diamond core drill is used for wet drilling on a full range of materials from Reinforced Concrete, Asphalt, Block, Pavement, Brick, etc. Wet Drilling Only. Great segment in 7mm height. More durable for industrial or business use. 1) Can you company accept OEM? We accept OEM orders for all products, as well as buyers' logos. Each product is strictly checked by of QC dept. We have completed file data in our computer which listed the whole processing of each order. Once the quality of sample order confirmed by clients, we will keep the same formula in the following orders. 15years producing experience, we will bring the most suitable products based on different markets. 4) Minimum Order and Delivery? Delivery: 15 to 45 days. Based on the quantity per order. 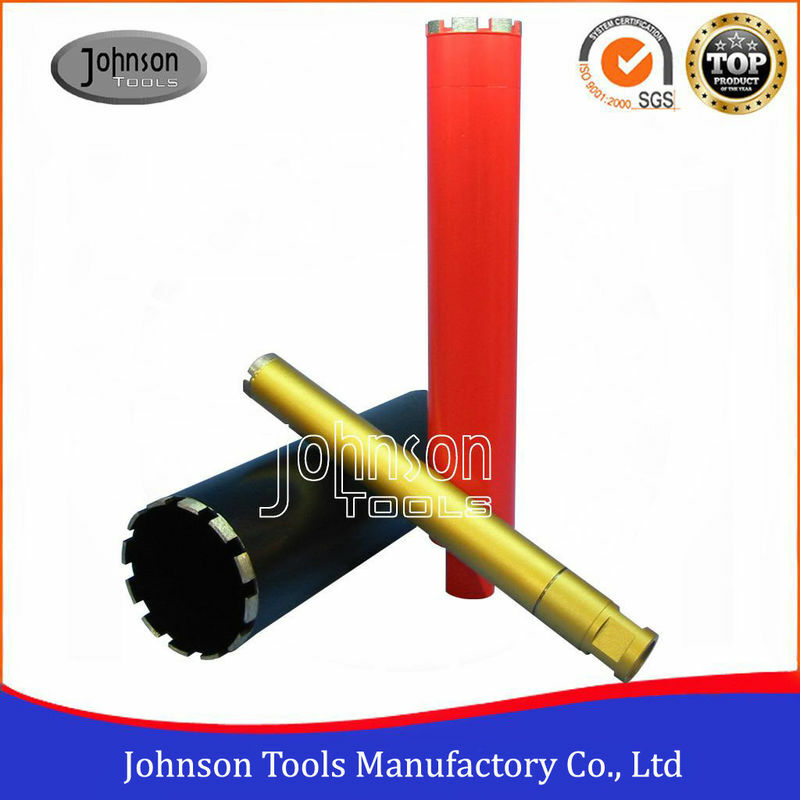 Connector Type: 1/2" shaft, M14, 5/8”-11 thread.